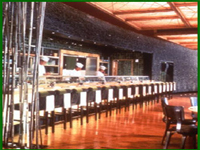 At one point, when it came to dining, Las Vegas was primarily known for the all you can eat buffets that are all over the city. 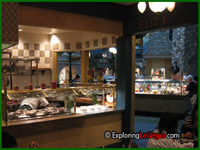 It makes perfect sense that people would be interested in the buffet options in Las Vegas. 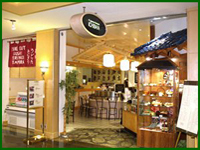 For a small fee you are able to get a gourmet meal that offers a variety of meal options from around the world. 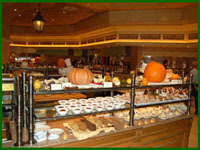 The buffets in Las Vegas offer different options for each meal and include breads, desserts, pastries, beverages, soups, and salad bar in addition to the main meal choices. 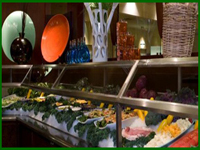 Additionally, many live action food stations ensure that you get your food fresh and hot just the way you like it. 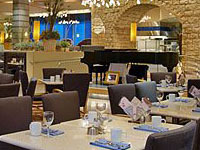 This makes buffet dining one of the best meal options in Las Vegas. 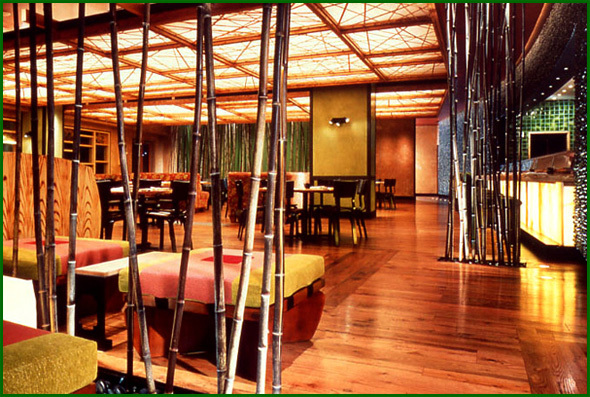 Of course, Las Vegas dining has come a long way from just offering buffets. 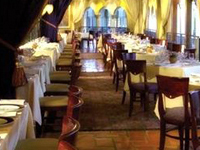 Las Vegas has restaurants that were created by many of the top chefs in the world. 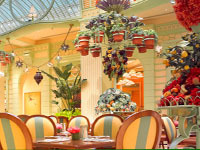 Chefs like Emeril Lagasse (Delmonico Steakhouse and Emeril's New Orleans Fish House), Wolfgang Puck (Spago and Chinois), Alessandro Stratta (Renoir), and Maurizio Mazzon (II Fornaio and Canaletto) are just some of the world class chefs that have chosen to open restaurants in Las Vegas. 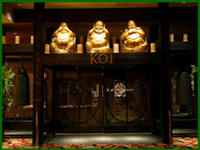 The thing that really keeps Las Vegas dining interesting though, is the variety. 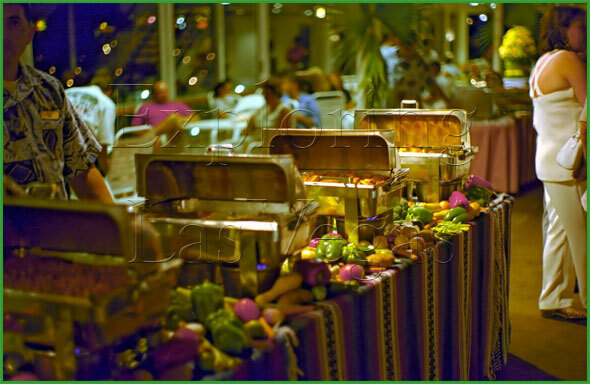 Whether it is 3AM or Noon you can find cuisine available from every continent served up hot and fresh. You can dine in a lavish casino restaurant or you can go to a local diner that offers some of the best tasting food you have ever had for an unimaginably low price. 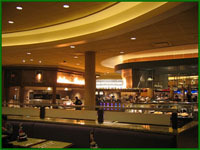 Casinos offer numerous restaurants in one building to ensure that visitors get whatever they are looking for. 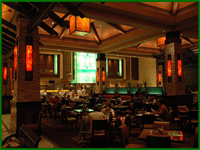 It is not uncommon to find Chinese, French, Italian, Mexican, and American flavors at one casino in Las Vegas. 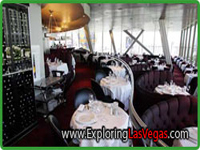 Meanwhile other casinos and restaurants will offer even more then that in style, taste, and flavor, to see that you get everything you want in each sinful bite when dining in Las Vegas.